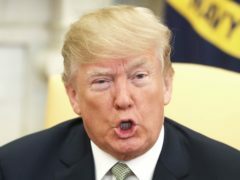 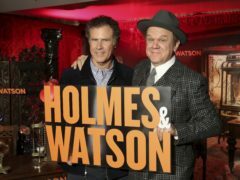 Holmes & Watson was joined by Donald Trump in taking home unwanted accolades at the annual Golden Raspberry Awards. 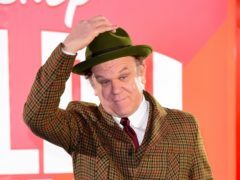 John C Reilly said making a sequel to Step Brothers is “very dangerous and risky” because it is so beloved by fans. 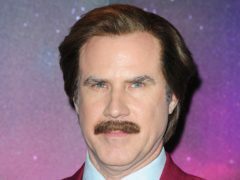 John C Reilly has said the first time he met comedy partner Will Ferrell he realised working together was, “why we were put on this Earth”.